Skype 11.15.570.0 update for Windows 10 PC and mobile devices is now available for download. The latest update brings audio in desktop sharing as well as bug fixes and improvements. Audio in desktop sharing – You can watch videos and listen to music with your friends. Watch your images without leaving the app – To test this feature, tap a picture in a conversation. 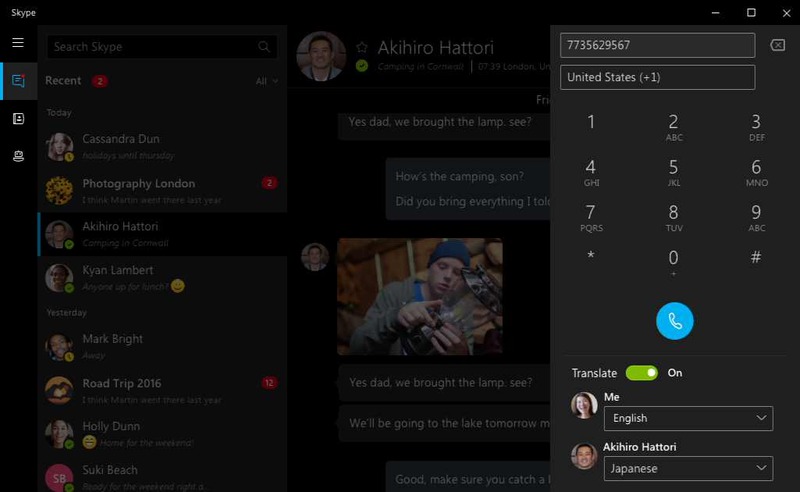 You can download Skype 11.15.570.0 from the link below or from the Windows Store.